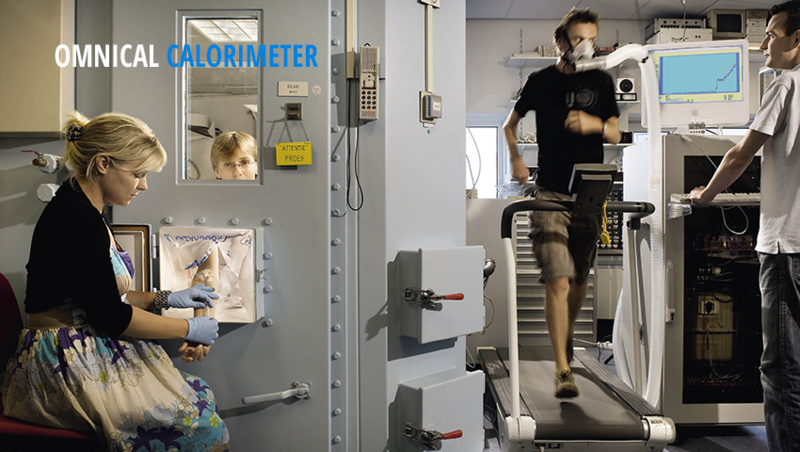 The Omnical Indirect Calorimeter is a research instrument for human metabolic research. 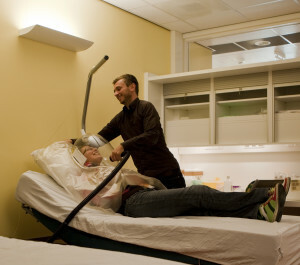 It can measure a person’s energy expenditure based on indirect calorimetry with high accuracy. There exists a high demand for information on human metabolism in various fields. Metabolic information provides insights into various phenomena such as obesity and the impact of diet on a (healthy) lifestyle. 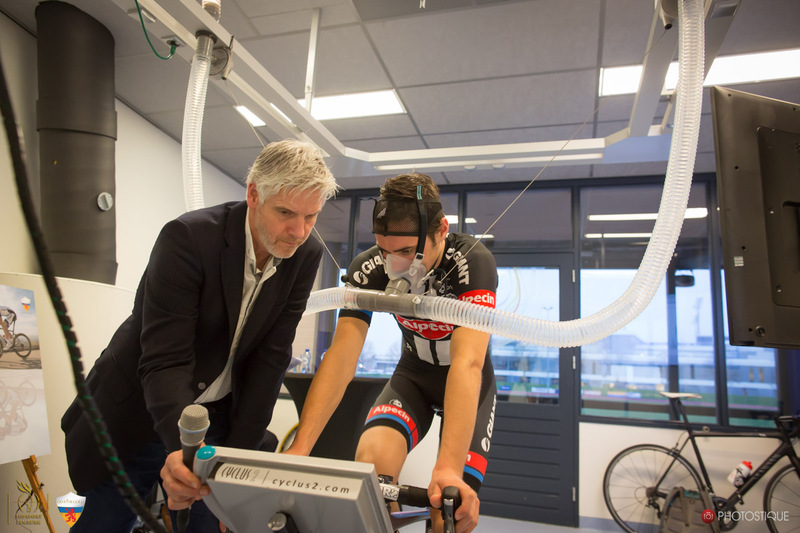 Sports disciplines are seeking additional insights into the conditions necessary for optimal physical performance. Athletes and coaches alike are constantly searching for the right dietary balance to attain such optimal performance. This device makes such research possible. The device measures CO2, O2 and/or H2O levels in a gas which is captured during metabolic research. To ensure an accurate reading in indirect calorimetry measurements, the gas must be as dry as possible. Excess moisture is removed in a three-phase dry preparation procedure. 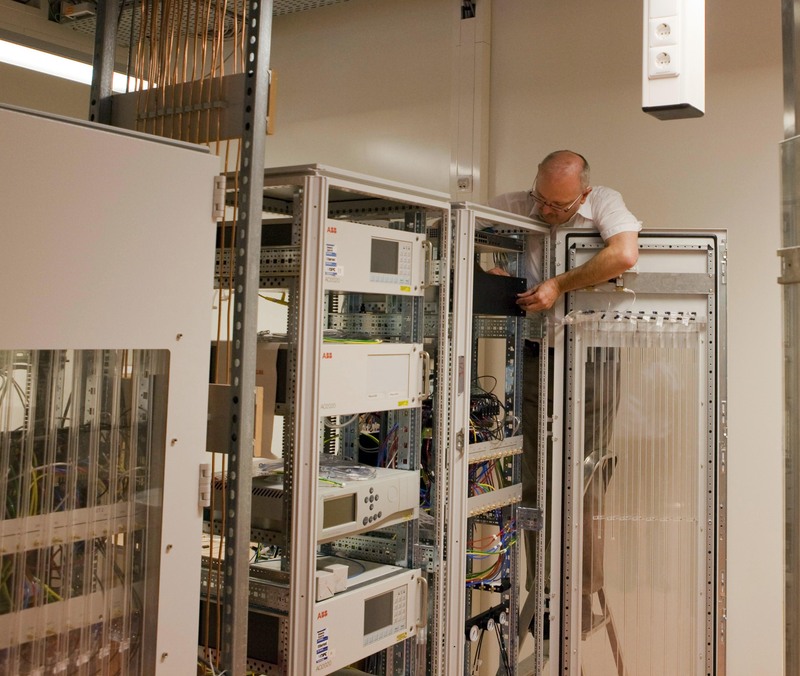 The dry gas is then fed to an installation with extremely accurate and sensitive analysers. 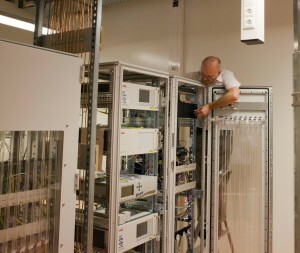 When this project on indirect calorimetry measurements was first launched, several devices were available on the market with potential for metabolism measurements. However, these devices lacked the necessary precision and flexibility. This is why we decided to develop our own indirect calorimetry system that would guarantee quality measurements regardless of environmental circumstances. 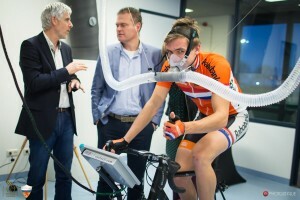 Furthermore, the system allows for a modular setup in metabolic research units within academia or medical clinics, or within human performance labs within sports expertise centres. 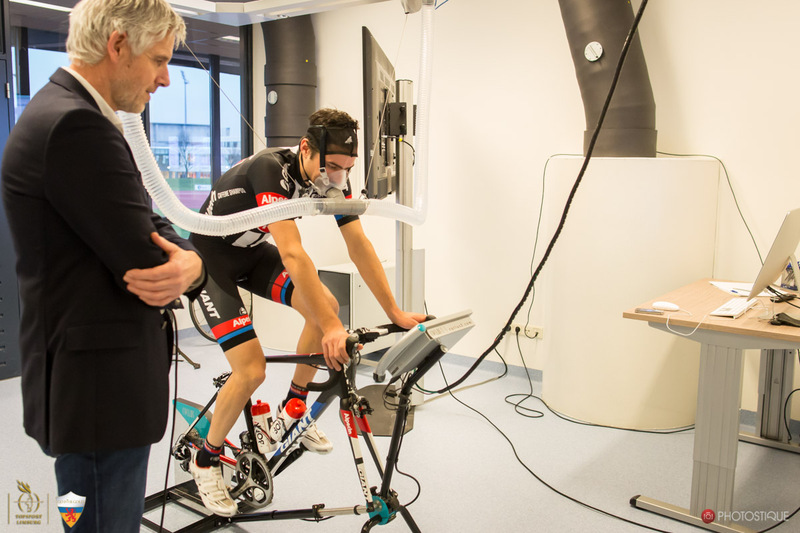 In such centres it is used for a variety of sports related measurements such as highly accurate VO2 max measurements for professional cyclists. Our design background led us to the construction of a modular indirect calorimetry system that allows for relatively easy system alterations. This system makes it easier to take multiple measurements or introduce an additional analysis unit to meet specific research requirements. 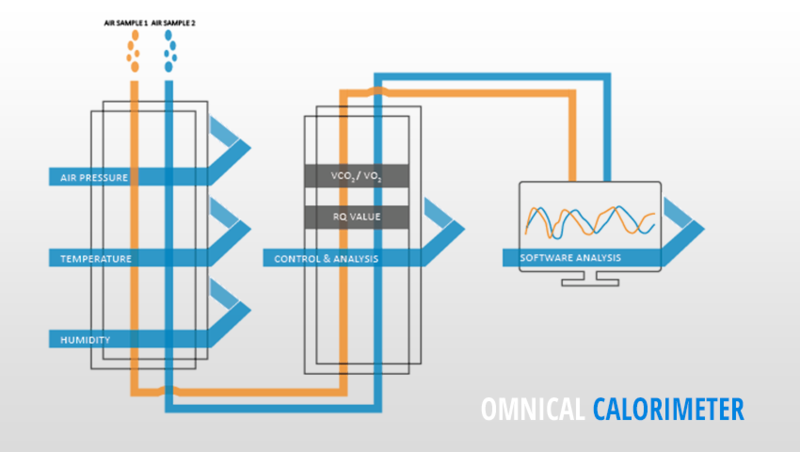 The final result is a sort of hybrid indirect calorimetry solution: a flexible research instrument that can also be used as an independent measurement setup. In terms of valorisation, this device will undoubtedly have excellent future prospects. 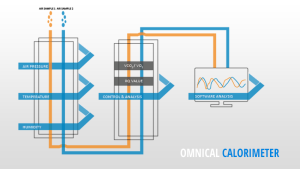 In collaboration with our research partner from NUTRIM, we incorporated several high-end techniques to create a product that can make accurate and reproducible measurements. According to project leader Peter Gerits, collaborating on such a technically superior solution is extremely satisfying. 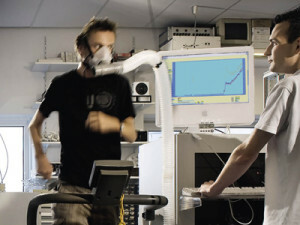 Maastricht University, School for Nutrition, Toxicology and Metabolism. Department Human Biology.